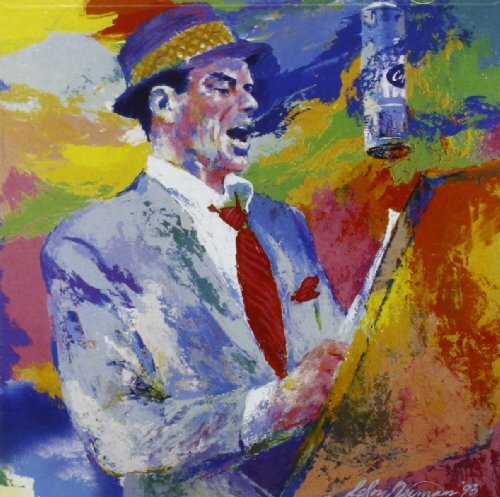 Download "Frank Sinatra - I've Got You Under My Skin (feat. Bono)" for FREE!! !